Declawing is a major surgery that is 10 separate amputations (18 if rear claws are done, too). Cats are digitigrade, which means they walk on their toes, unlike humans who are plantigrade, walking on their feet. A declawed cat must walk on 10 or 18 amputation sites. Declawing interferes with a cat's balance and can lead to injuries. Declawing often results in the development of inappropriate urination and defecation (eliminating outside of the litter box) due to pain and stress. This problem is much more likely to damage a home than scratching. When a cat does scratch things, it is usually furniture and drapes, not floors or walls. Cat scratching can be very well-managed by providing lots of scratching surfaces, keeping a cat's nails trimmed well, and using Soft Paws®. Soft Paws® are vinyl claw covers held on to a cat's claws with non-toxic adhesive. They help prevent damage to items when a cat scratches. They don't interfere with a cat's walking, balancing, or claw retraction, and they are affordable. Declawing is a banned procedure in many countries and some US cities due to its inhumane nature. 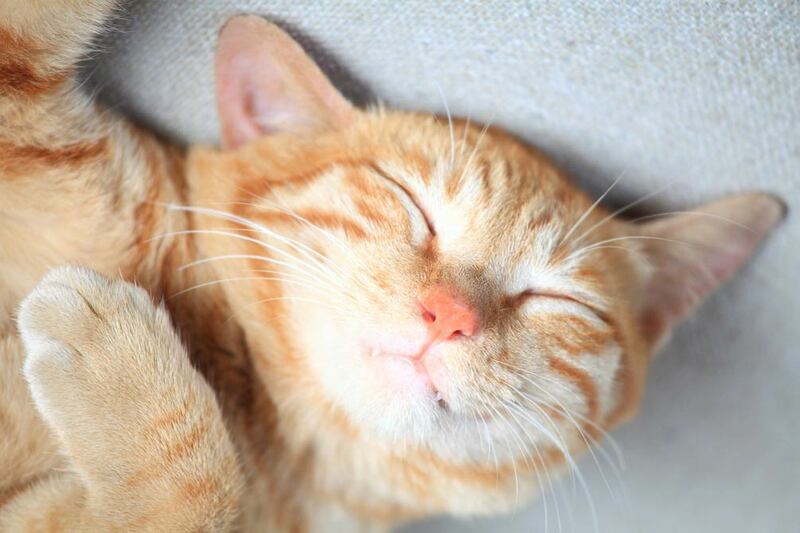 Organizations such as the Humane Society of the United States and the American Society for the Prevention of Cruelty to Animals oppose declawing.